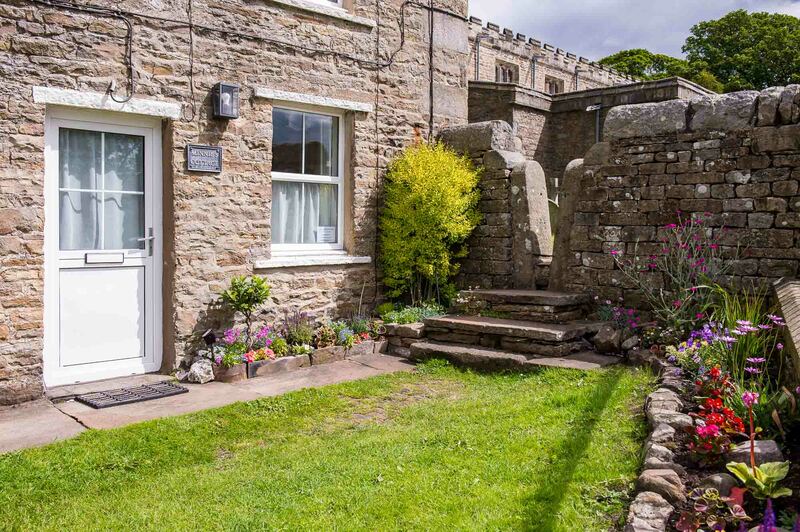 We are a small family run self catering holiday cottage agency, with an emphasis on quality, comfort and service, and our holiday cottages are real homes from home. We care about the small details that make your holiday special. 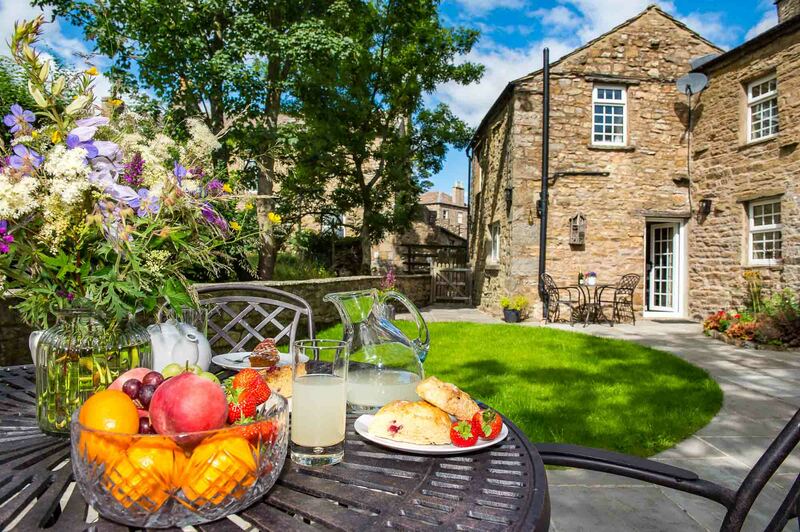 All of our holiday cottages are in the Yorkshire Dales National Park. We have fantastic scenery, a rich heritage and thriving towns and villages where you can soak up the atmosphere. Not to forget the food here-most of it is locally sourced and home cooked, with menus and venues to suit all ages and wallets. If you love the outdoors then there is nowhere better with a fantastic choice of outdoor activities to choose from, whatever your ability.